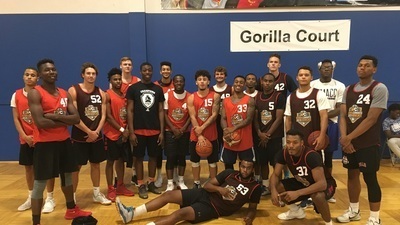 From T.J. Washington's off the backboard alley-oop to Preston Ellis to Mickey Locke's hot streak in the All-Showcase game, certain players had coaches buzzing once the games were over. We'd like to thank Mike Enright from RecruitLook for hosting the event and Tommy Canale for coaching the players. Coaches, if you have any questions about any of the participants in our event, please DM us on Twitter or email me at nathan@verbalcommits.com.